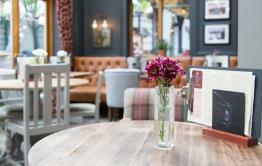 The St Margarets Tavern is a busy gastro-pub at the heart of the local community. 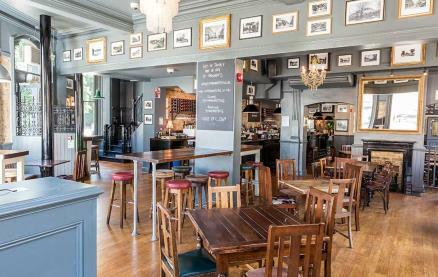 This delightful pub situated just a stone's throw from Twickenham stadium offers freshly prepared seasonal dishes.There is also a large outdoor terrace making the Tavern a real hot spot for fine dining either inside in the large indoor restaurant or outside in the colourful and vibrant garden. 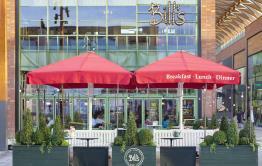 Be the first to write a review and share your experience at St Margarets Tavern with other diners.